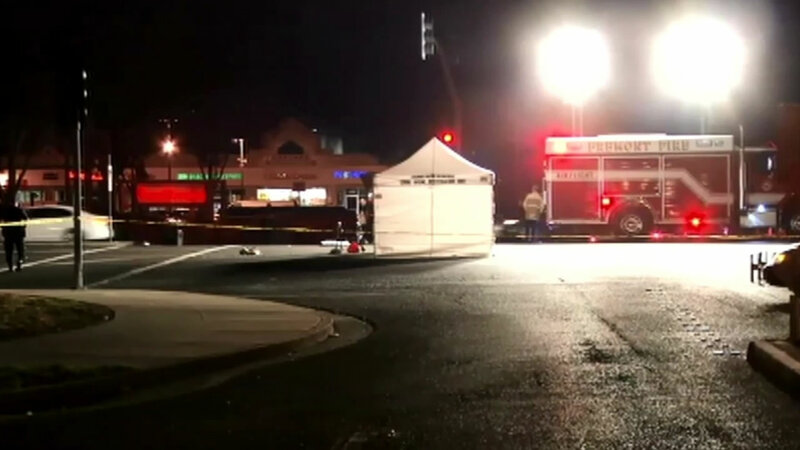 FREMONT, Calif. (KGO) -- A vehicle struck and killed an elderly woman in Fremont Friday night. She was walking near Fremont Boulevard and Sundale Drive around 7:15 p.m. when it hit her. Witnesses at the scene said it was a bus but police would not confirm that. The driver is working with police to help figure out what happened.